Select your Mustang and Find Parts Now! Learn more about us and our facility	 Call us for deals we can't advertise online! 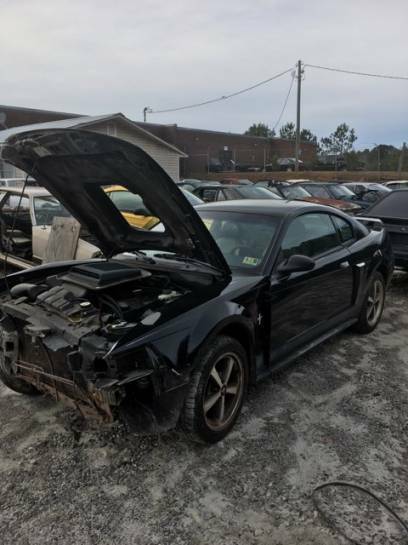 Late Model Mustang Salvage Facility! Thank you for visiting our site! 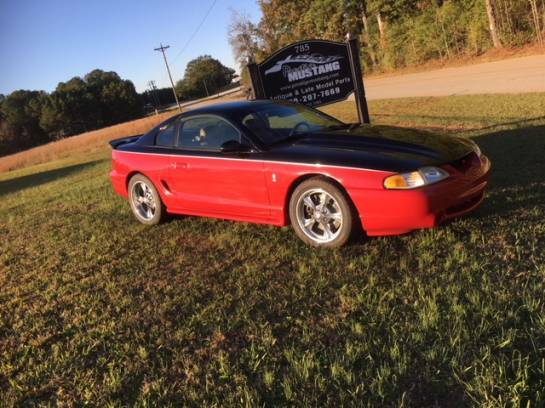 We here at Prestige Mustang are committed to bringing you, the Mustang enthusiast, the highest quality of new and used parts for your early or late model Mustang, at a fair price. We can ship parts anywhere in the world, and if we don't have it, we can probably get it. Our entire staff of highly trained and knowledgeable folks are all Mustang owners (most own several) and general car nuts. 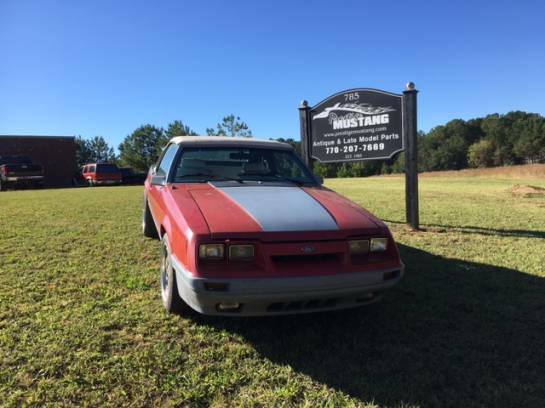 We can proudly say that we are the worlds largest antique AND late model Mustang only salvage facility! 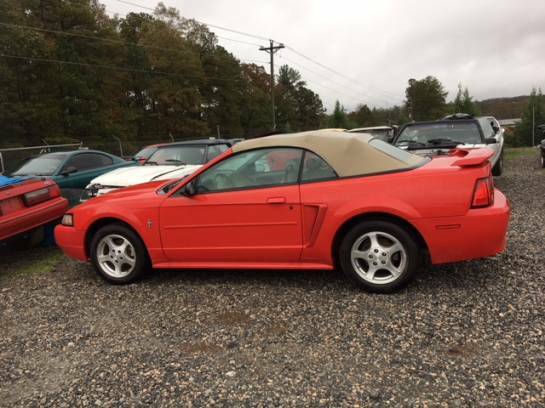 Find new and used parts for your Mustang! We carry only good used parts and throw away the bad. 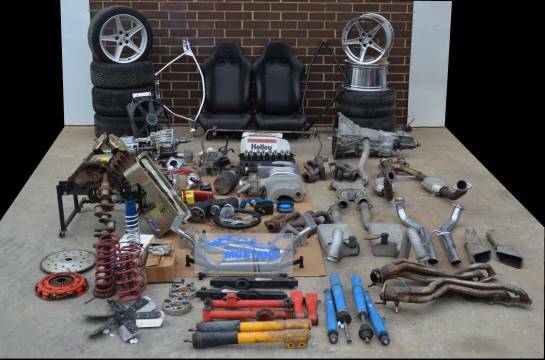 Look at our inventory of new and used parts cars or give us a call. Want to look at some beautiful cars? Want to see the employee's previous and current Mustangs? Check out our Image Gallery. We will be adding tons more pictures to the Gallery over the next couple of months, so check back often to see our latest pictures. If you have a great picture of your Mustang that you'd like to see on our website, send it to us.